Get access to Kuerner Farm, a National Historic Landmark, where Andrew Wyeth found intriguing subjects for hundreds of tempera paintings, watercolors, and drawings for more than 70 years. 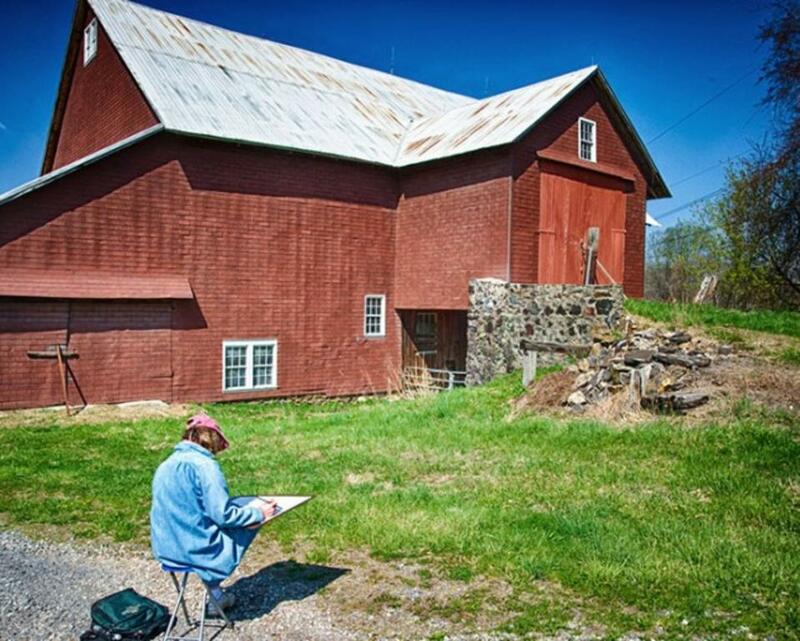 Artists working in all media are invited to explore the property where they can sketch, paint or photograph. 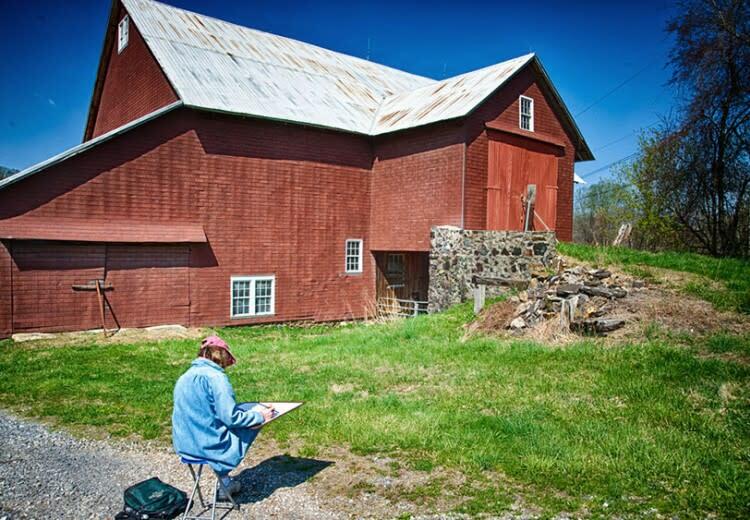 Gain insight into Wyeth’s creative process on an optional guided tour. Participants will meet at the Brandywine River Museum of Art parking lot at 9:15 AM before driving their own vehicles to the farm. Water and bathrooms are available at the site. Participants are responsible for providing their own art materials.